The Super 8 Lafayette is centrally located in the State of Indiana and home to Purdue University. 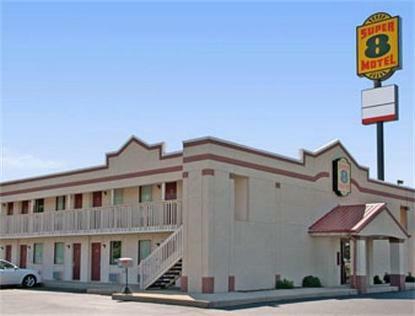 With easy access off of Interstate 65 and just 6 miles South of Purdue University the Super 8 Lafayette offers convenience and ease to all of your needs. The Super 8 Lafayette is surrounded by many favorite eating establishments, shopping, and attractions. The Super 8 Lafayette is just minutes from museums and parks including Tippecanoe Museum, The Art Museum of Greater Lafayette, Tippecanoe Battlefield, and Wolf Park. The Super 8 Lafayette is also just a short 60 mile trip south to Indianapolis and the Indianapolis Motor Speedway.The Super 8 Lafayette offers Free High Speed Wireless Internet, SuperStart Breakfast, Free Local Calls, Free Parking for all vehicles, 25 inch TV with HBO, Hairdryers, and much more.